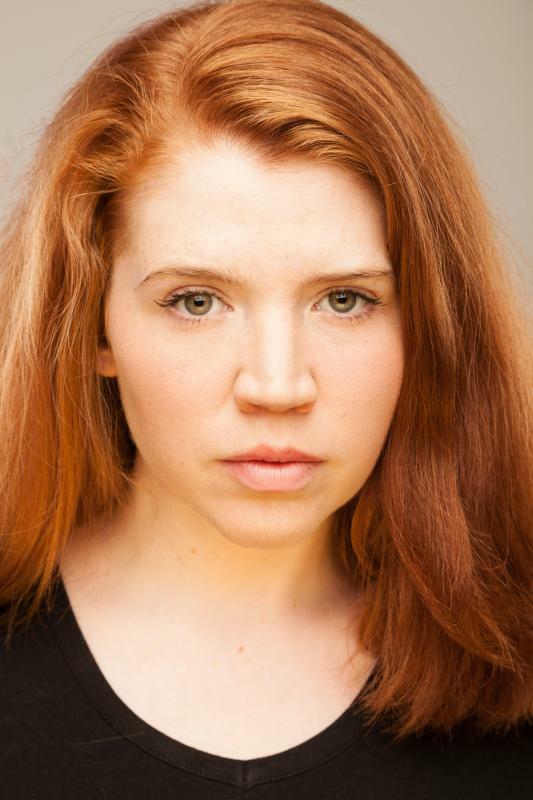 Rebecca Buckle is a versatile and talented actress, comfortable in all styles of theatre. She particularly excels at period roles and physical theatre productions. Rebecca trained on the innovative Creative Performance degree at Colchester Institute which specializes in improvisational and devised work as well as focusing on classical Stanislavskian acting and the techniques of Max Stafford-Clark. As well as acting Rebecca is a professional singer who is known for her vintage look and sound. Rebecca is currently a director with Write Up Front Theatre Co.